﻿ Beds for kids and adults, plans for bedroom furniture construction drawing. Free building plans and construction drawings for beds. 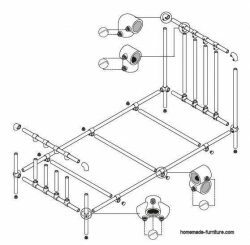 Make a canopy bed with scaffolding pipes and Kee Klamps, bunkbeds for kids from scaffold boards. Beds for kids and adults, plans for bedroom furniture construction drawing. Free furniture plans » Beds and sunbeds. 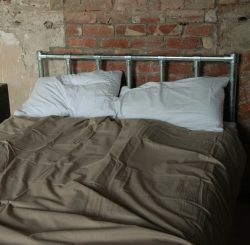 » Homemade furniture for the bedroom, beds for adults and children. And do not forget the possibility to repurpose the tubes and clamps again into other homemade furniture. 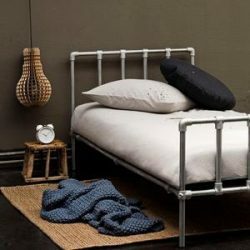 These are just a few examples of beds is that you can make with scaffolding tubes. It is very easy to change these designs to your wishes. 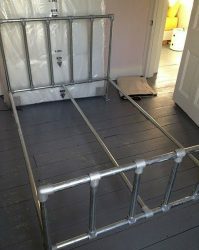 Scaffolding tubes are also great to make high sleeper beds for children. 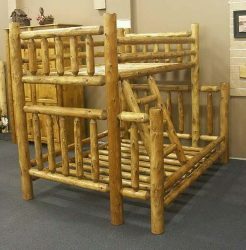 High bunkbeds are a space saver for children’s bedrooms. Scaffolding Wood is another fine material to use for home-made furniture. 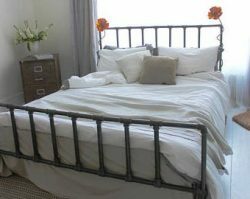 Planks from scaffolding are stronger than the wood from pallets, and therefore you could better choose the scaffold wood to make the bed bottom. How to make beds with scaffold pipes and Kee Klamps. 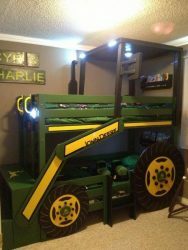 John Deere tractor bed for kids.